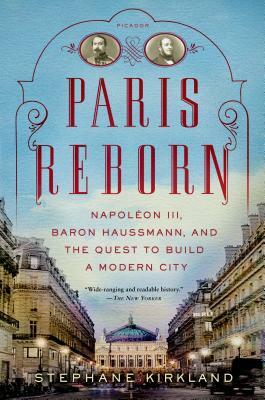 Stephane Kirkland's Paris Reborn is a must-read for anyone who ever wondered how Paris, the city universally admired as a standard of urban beauty, became what it is. STEPHANE KIRKLAND holds advanced degrees in architecture and art history and has worked as an architect and as a consultant. He now shares his time between Brooklyn and Paris, writing about architecture, urban planning, and history. He is the author of Paris Reborn.